According to the state of Florida, the transportation disadvantaged are individuals who cannot provide for their own transportation due to age, disability or income. 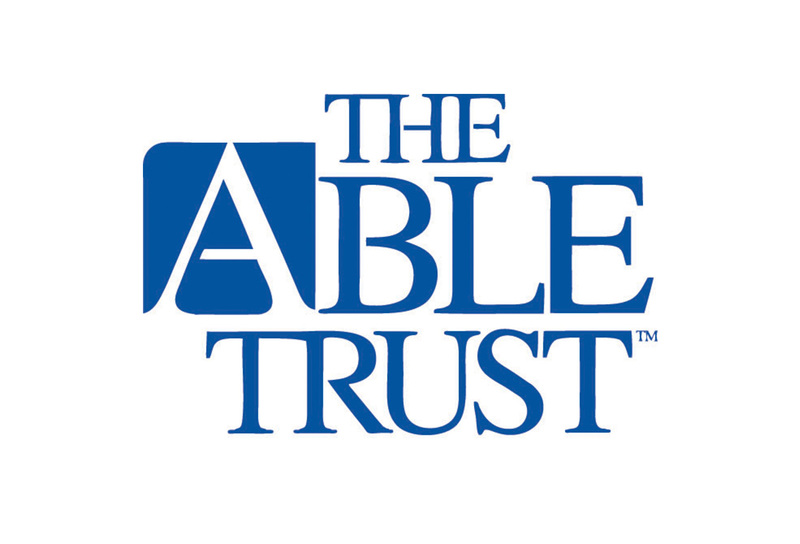 Lighthouse Central Florida is proud to partner with the Able Trust to help empower transportation disadvantaged Central Floridians gain access to meaningful employment opportunities and in turn achieve independence. The Able Trust Transportation Reimbursement Grant Program provides qualified individuals partial reimbursement for travel associated with an individual with a disability who requires transportation assistance to accept a job offer, maintain an employment schedule and other job related transportation needs such as attendance at professional meetings. • Signed medical diagnosis dated within the last Twelve months by a licensed Physician or Optometrist.